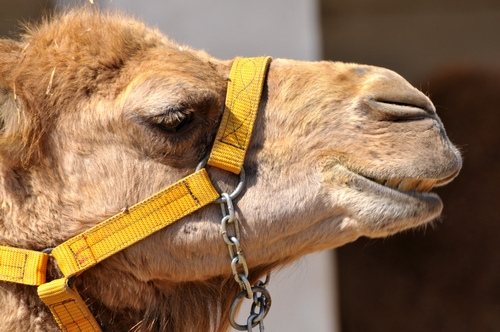 A Full-day Bus Excursion from Protaras, Ayia Napa & Larnaca. Summer (2 May - 5 Nov)Monday, Wednesday and Saturday. Winter (6 Nov - 1 May) Wednesday Only. CHILDREN 2 - 12 YEARS - HALF PRICE INFANTS UP TO 24 MONTHS - FREE. 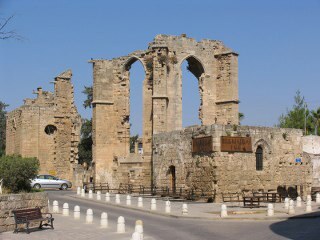 Join us for a bus trip to the ‘Ghost Town’ of Famagusta. The town lies on the eastern side of the Island, trapped in a time-warp since the Turkish invasion in Cyprus, of 1974. 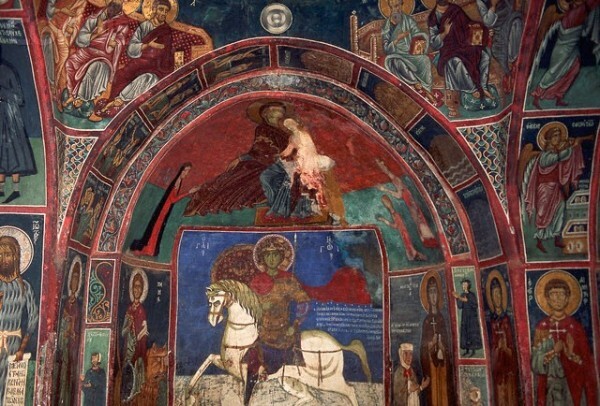 On our way to Famagusta we stop at the church of Saint Barnabas, the founder of the Cypriot Orthodox Church, where you will have the chance to visit the tomb of Saint Barnabas who was martyred in the area in 52 AD. CHILDREN 2 - 12 YEARS - HALF PRICE INFANTS UP TO 24 MONTHS - FREE A unique day out that gives you the chance to explore some of the most beautiful parts of the island! CHILDREN 2 - 12 YEARS - HALF PRICE INFANTS UP TO 24 MONTHS - FREE A fun Sunday for all the family! CHILDREN 2 - 12 YEARS - HALF PRICE INFANTS UP TO 24 MONTHS - FREE. 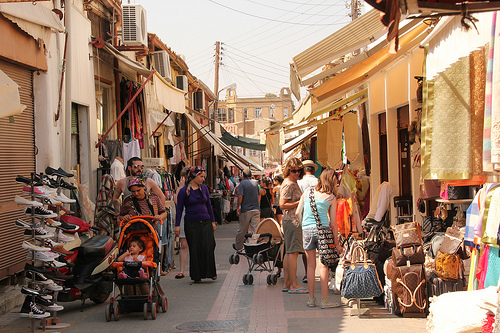 The best way to do your shopping and sightseeing in the capital of Cyprus! Once in Nicosia we give you a short drive around the town centre and a chance to see some of the most important landmarks. CHILDREN 2 - 12 YEARS - HALF PRICE INFANTS UP TO 24 MONTHS - FREE. A trip that will take you back in time to the ancient Greek civilization! Our first stop is Curium, one of the most important archeaological sites of the island. Here you will see the ancient Greco-Roman theatre where gladiator games took place and the House of Eustolios with its mosaics and bath establishments. 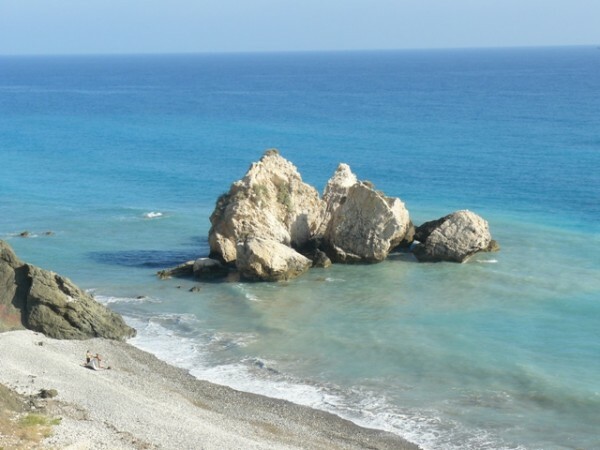 Driving towards Pafos, we stop at a viewpoint above Aphrodite’s Rock, which is the legendary birthplace of Aphrodite, the Greek goddess of beauty and love. A short time will be given at the viewpoint for photos. 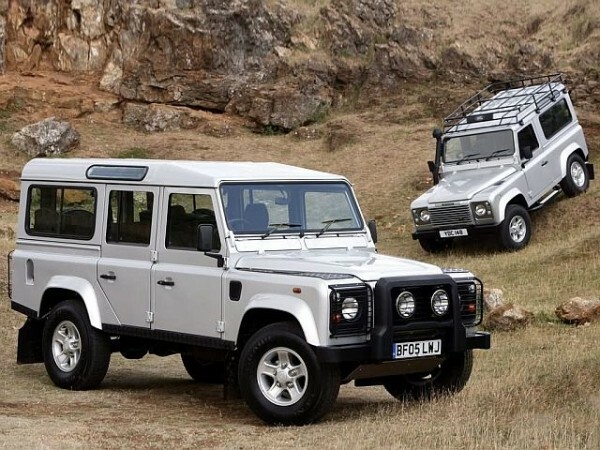 This trips runs on a Monday, Tuesday and Thursday - Full-day Land Rover Excursion from Protaras, Ayia Napa & Larnaca. We travel through the Troodos Mountains to see some of Cyprus’ loveliest landscapes. This journey lasts all day and takes you through vineyards, forests, traditional mountain villages and a visit to the mountain waterfalls. We will reach elevations of nearly 2000m/6500ft and our trip features some light walking so good shoes are recommended. We stop for lunch which is not included in the quoted price. 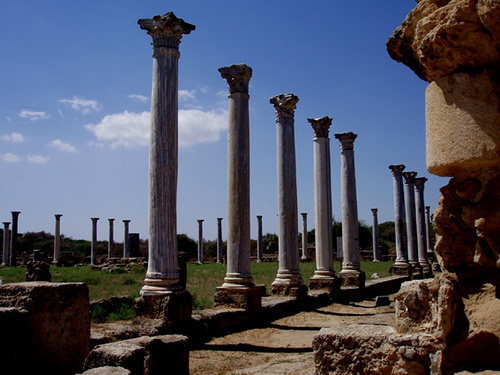 This trip runs on a Tuesday - With a Jeep or Minibus, this trip gives you an insight into the turbulant history of Cyprus. You will have the chance to see Famagusta old city with its beautiful Venetian Walls, the church of St Nicholas in Gothic style from 1326 and Othello Castle (as described in the play by William Shakespeare 'Othello'). Free time is given for sightseeing at this historical site and to browse around the old town. The trip then continues to the outskirts of the Ghost Town where you will get a chance to swim in the crystal clear waters of the famous Golden Beach whilst taking in the eerie sight of the abandoned buildings, desolate since the Turkish invasion of 1974. CHILDREN 2 - 12 YEARS - HALF PRICE INFANTS UP TO 24 MONTHS - FREE. 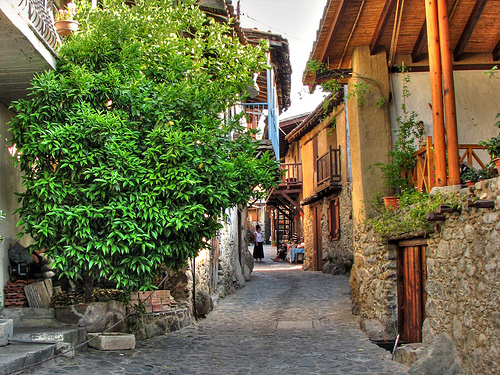 Experience a trip to our Troodos Mountains stopping on the way for a stroll in the Old Town Centre of Nicosia. Then on the way to the mountains we stop at the quaint mountain village of Kakopetria, followed by Troodos Square where free time is given for lunch (optional extra). This is a half day fishing trip in a glass bottomed boat which does daily fishing and adventure trips into Larnaca Bay. See the Zenobia Ship wreck and those who like snorkelling are supplied with masks and snorkelling equipment. A homemade buffet lunch served on board. 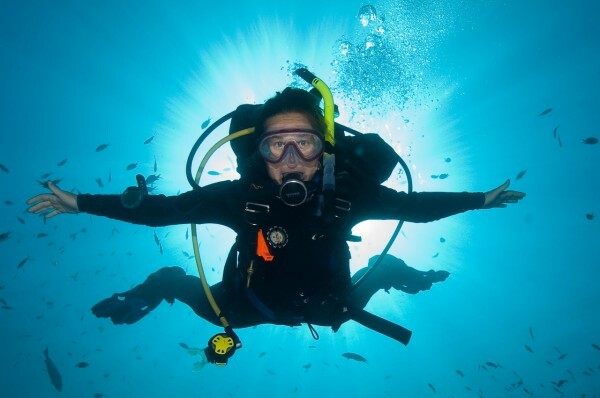 Become a Scuba Diver! Gain your first scuba diving experience breathing underwater with one of our certification courses and move your way up to the advanced courses ... Experience the underwater world and become a PADI or SSI Scuba Diver in just a few days. Learn how to dive safely in our Swimming Paradise, under the tuition of our expert instructors who introduce you to scuba diving in a highly supervised and relaxed manner. Our friendly team make learning much more fun and keep safety a No.1 priority. Courses offered throughout the year. For both experienced and inexperienced divers (introdive). We offer PADI and SSI international diving diplomas. 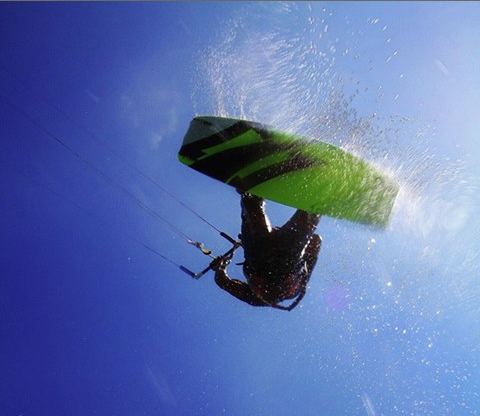 Our kite surfing holiday packages are great value for money and promise the best extreme experience. 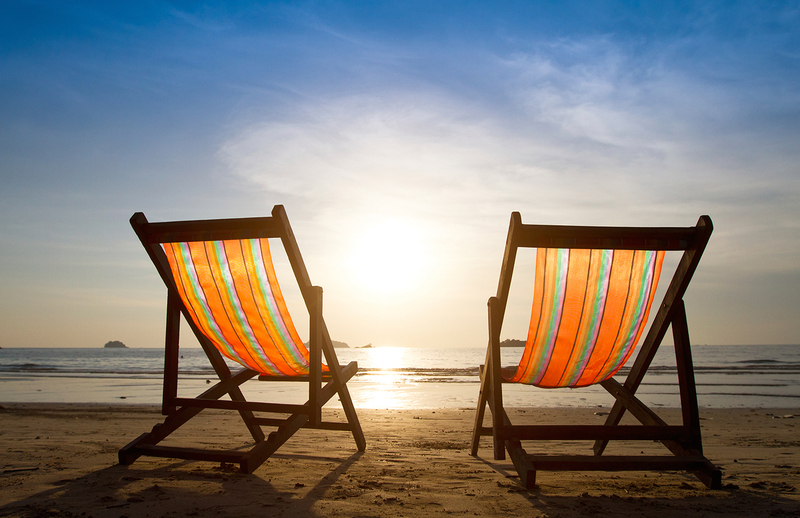 They are typically for 8 days and 7 nights which will afford you enough time to complete the 10hour course and time to relax, soak up the sun, visit areas of interest in Cyprus and practice your kite surfing skills (check the options on our website for the various site-seeing outings and excursions of the Island). Come and experience our underwater paradise on this interesting and unforgettable Cyprus diving trip. One of the top 10 diving sites in the world: ZENOBIA SHIP WRECK On 7th June 1980, more than 200 million pounds worth of vehicles and cargo sank slowly to their final resting place on the seabed of Larnaca Bay, Cyprus. With no salvage work being allowed and over 100 industrial machinery, cars and extensive cargo, Zenobia is a diver’s paradise. Zenobia is classified as one of the 10 best diving destinations in the world and certainly the best in Mediterranean. Zenobia is now a home to many species of marine life. Divers often encounter Barracuda, Groupers, Wrasse, Sea Hares, Tuna and Scorpion Fish.